With so many different cars to choose from, which one should you buy? Get the answers to all your queries by comparing up to three different car models of your choice. 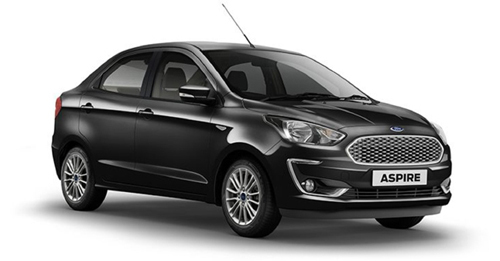 Compare Ford Aspire 2018 Titanium 1.2 Ti-VCT vs Maruti Suzuki Ciaz 2018 Alpha 1.5 MT on the basis of price, features and specifications. The price of the Ford Aspire 2018 Titanium 1.2 Ti-VCT is ₹6.79 Lakh and the Maruti Suzuki Ciaz 2018 Alpha 1.5 MT is priced at ₹ 6.79 Lakh. 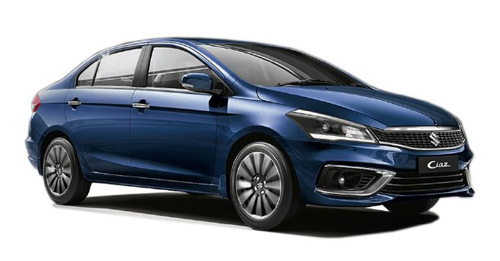 The Ford Aspire 2018 Titanium 1.2 Ti-VCT produces 95 bhp @ 6300 RPM whereas the Maruti Suzuki Ciaz 2018 Alpha 1.5 MT produces 103 bhp @ 6000 RPM.